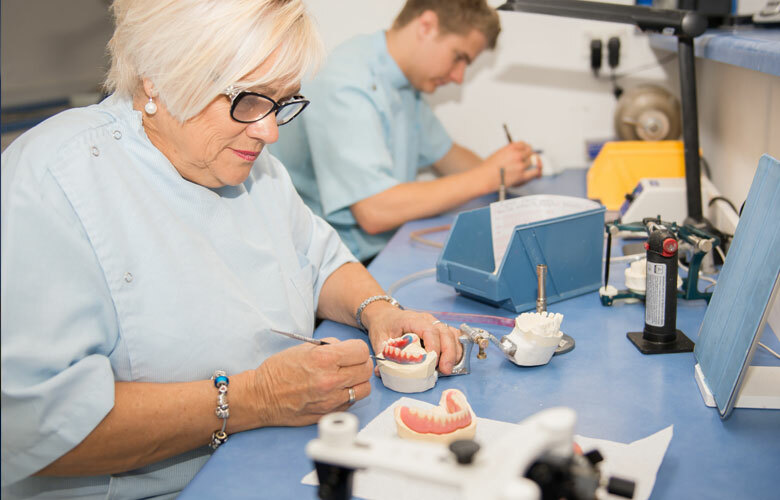 We manufacture in-house, customised dentures to our client's individual specifications, and provide a repair and reline service for all types of dental prosthesis. All dentures are made in South Australia by a qualified Dental Prosthetist. We can offer nursing home, house or on site service for denture advice for clients who are immobile or unable to get out and about easily. 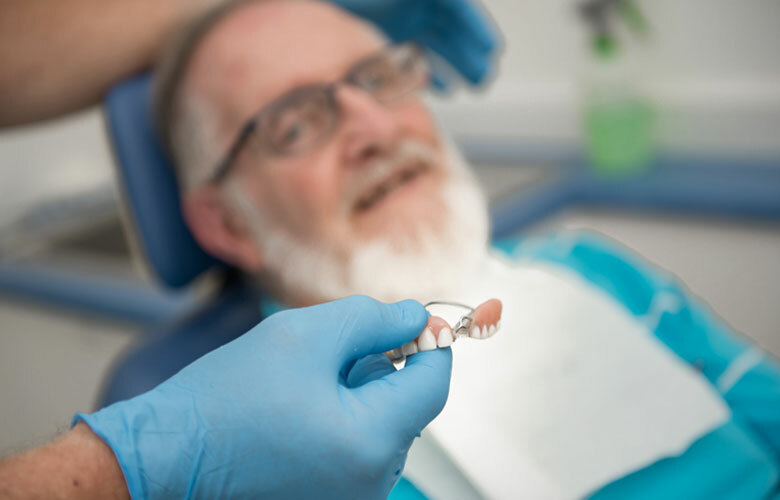 You should make an appointment if your present dentures are in excess of 2 years old, if they show excessive wear, or are ill fitting and cause discomfort. You should also consult your Dental Prosthetist if you consider your facial features are lacking support. It is in your best interest to get a Dental Prosthetist to make or repair your next set of dentures. 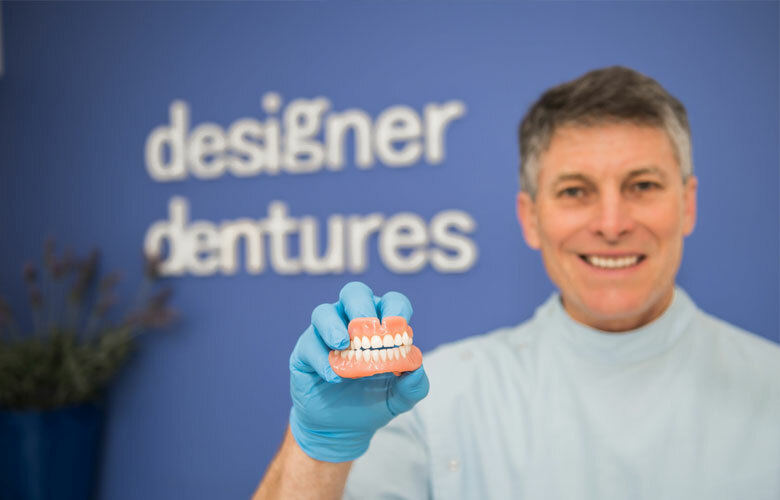 At Designer Denture we specialise in the fit and construction of your dentures. The initial consultation is free of charge as is our advice regarding the services we offer.